There was plenty of reason to celebrate for transport technologist Dingena Schott and her team at TU Delft. Not only did they develop a design method for a new grab, but the grab, built by Nemag, complied with all of the predictions generated by the models, tests and simulations that they validated. ‘There is no precedent for this in the scientific literature. It’s definitely the crowning glory of our work,’ says Schott. This Dutch grab could potentially unload vessels in ports all over the world more efficiently and sustainably. Every day, huge vessels from Brazil and Australia enter the port of Rotterdam with thousands of tons of iron ore, coal and other dry bulk. Here, crane operators ensure that the cargo is emptied quickly and efficiently, so that it can be stored or distributed to smaller vessels that then transport it via the Rhine to steel factories in Germany and Austria. 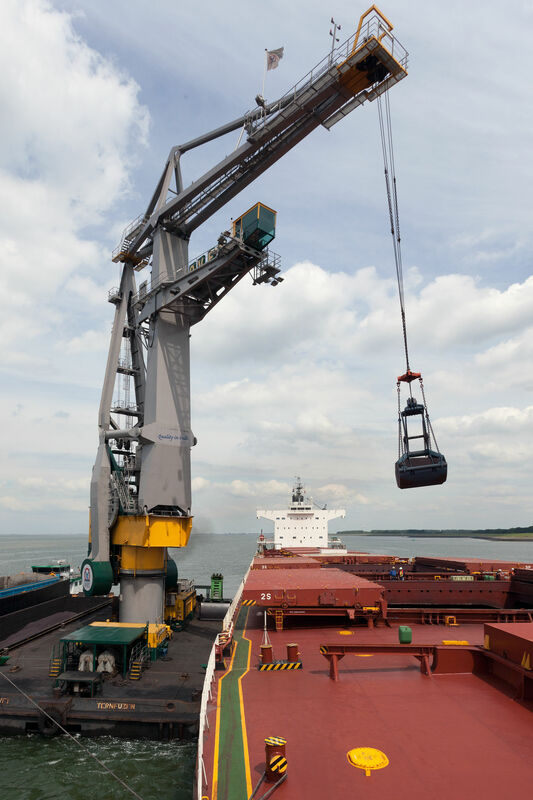 To unload this kind of cargo, a crane operator has a variety of grabs to choose from, depending on the kind of dry bulk. 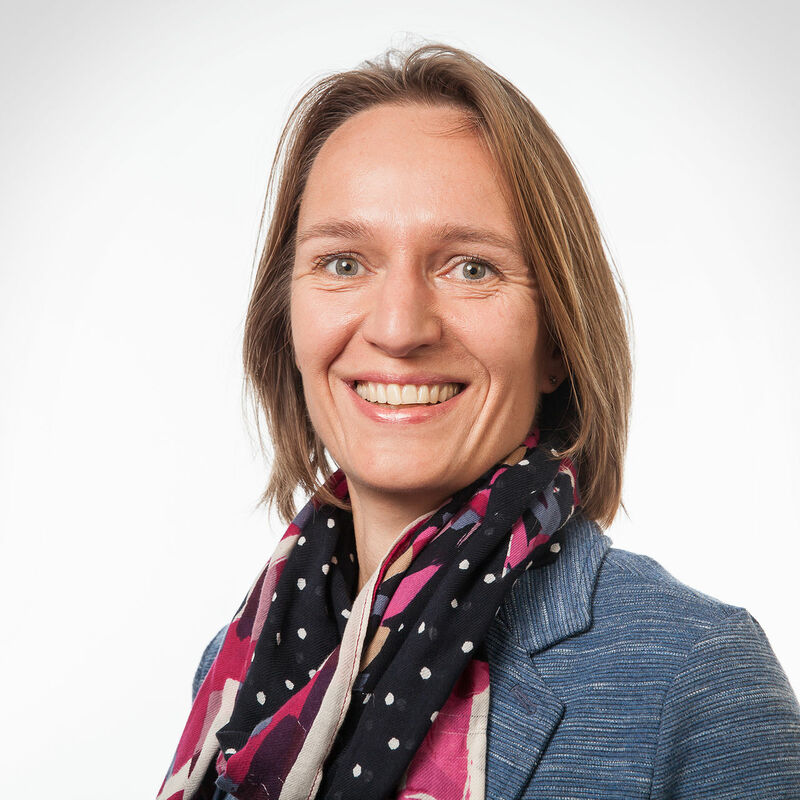 ‘The question is: do they have the ideal grab for the product they want to unload?’ says Dingena Schott, who is doing research at the Department of Maritime and Transport Technology at the 3mE Faculty on new technologies for port-related transport logistics. ‘The most recent design for grabs is approximately fifty years old. Since that time, no fundamentally new designs have come onto the market.’ So does this mean vessels can be unloaded more quickly so that they can leave the port earlier to pick up the next load? Schott thinks so. What’s more, the research that she and her team conducted has already led to an innovative grab that reduces the unloading time of a vessel by at least ten per cent. 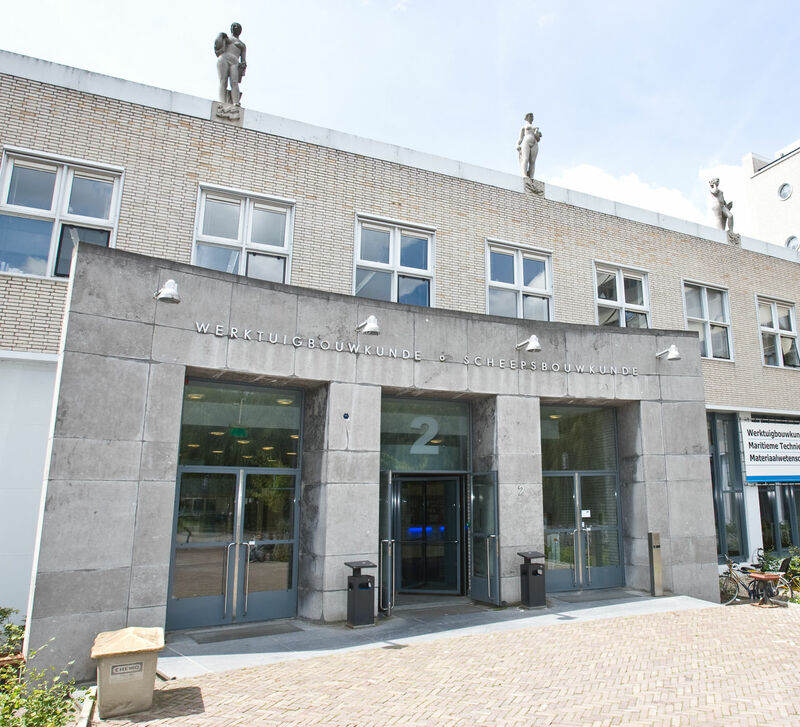 TU Delft developed the models, the insight and the design method for this, and worked together with grab manufacturer Nemag from Zierikzee, which created the new design. On 13 November, Nemag even received a prestigious award, a prize given by the International Bulk Journal for the most innovative technology for cargo handling. Thanks to the software, Schott and her team can compute exactly how much force is needed to grab as many pellets of iron ore as possible. ‘In order to be able to move the grab you have to pull the cables at the top. Then the grab tries to close, but because of the resistance of the iron ore, it will become slower and slower. To maintain the same speed, you then have to pull harder on the cables,’ says Schott. To understand the dynamics of the grab together with the iron ore properly, she connected the dynamic grab model to the discrete element model. The difference between the existing and the new grab is in the overall design: both the new mechanism and the new shape of the shell ensure that the ratio between the forces exerted and the filling of the grab is optimised. That’s what ultimately makes it possible to unload a vessel in ten per cent less time. It’s already a considerable improvement in efficiency. In addition to the productivity, which has increased by 10 per cent, the grab also weighs 15 per cent less. As a result, fewer scarce raw materials are needed. Moreover, vessels don’t stay in port as long waiting and unloading, which reduces emissions. But it could be even more effective.